Backwater Guns & Outfitters will be happy to transfer any non-NFA item for a fee of $30.00. Please contact our store prior to the transfer, and we will gladly submit all paperwork and information to the transferring party. 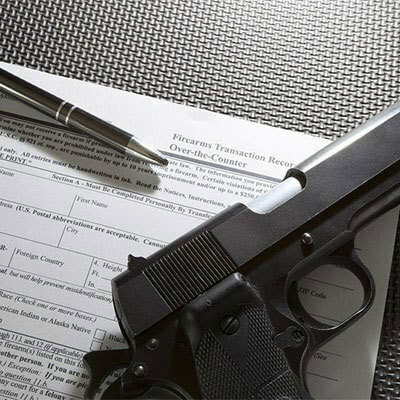 We also assist in the transfer and and extensive paperwork required for NFA items. Our NFA transfer fee is $150.00. Please contact us if you need assistance with an NFA transfer, and we will be glad to help.